2121 (FA084-4000). GRUMMAN F6F-3/5 HELLCAT USN Fighter. 1:72. fuselage halveS are off the sprues. other parts mint on sprues with most still factory sealed. box is near mint. 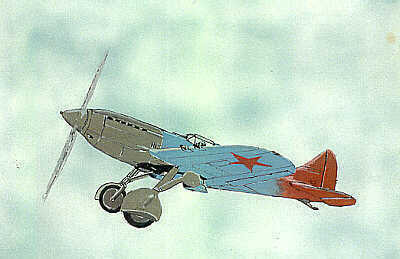 2121 (FA084-3000). GRUMMAN F6F-3/5 HELLCAT USN Fighter. 1:72. parts mint and factory sealed. box is near mint. 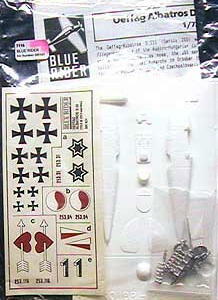 AIRFIX and related company 1:72 Aviation Kits have been moved to their own page. click here. all of our FROG kits are "click here"
AMT HASEGAWA Aviation Kits from JAPAN. AURORA-HELLER Aviation Kits; from "THE PRESTIGE SERIES". CAP CROIX DE SUD Aviation Kits from FRANCE. DUBENA Aviation Kits from Czechoslovakia; VACUFORM - SCARCE! ESCI-SCALE CRAFT Aviation Kits from ITALY. U.S. Army Air Corps SEVERESKY BT-8. 1:72. vacuform. polybagged. mint. ITALERI Aviation Kits from ITALY. 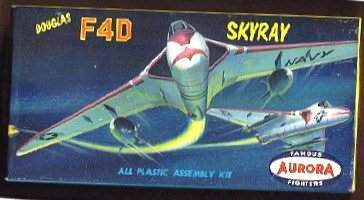 ITC Aviation Kits in plastic, Ideal Toy Co. early 60's. KADER Aviation Kits from HONG KONG. they only made two aviation kits. KP Aviation Kits from CZECHOSLOVAKIA. Early boxes. 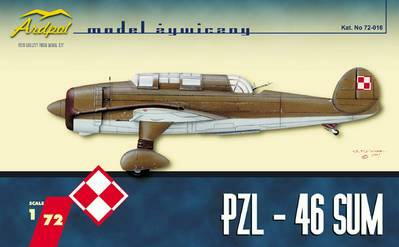 KP (KOVOZAVODY PROSTEJOV) Aviation Kits from Czechoslovakia. Later boxes. MEIKRAFT MODELS - made in U.S.A.
MERLIN Aviation Kits from England. Very limited production in the mid 1980's. less than 2,000 of each kit made! 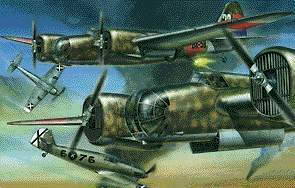 MONOGRAM and related company 1:72 Aviation Kits have been moved to their own page. click here. PHOENIX Aviation Kits from the U.K.
PIONEER 2 Aviation Kits from the U.K.
PZW Aviation Kits from POLAND. GRUMMAN F3F-1 / F3F-2. 1:72. vacuformed. parts mint. package exellent. RED STAR Aviation Kits from the U.K.
with "Aero-Skin", a material covering to apply to body and wings so you do NOT have to paint them. Colorful and unique, late 1960's issue. 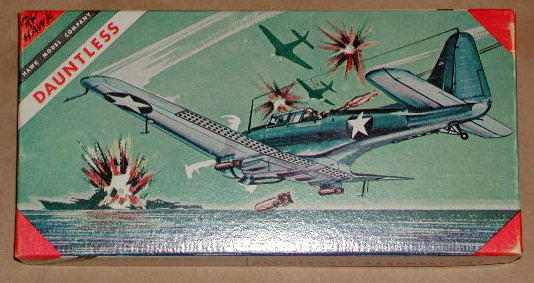 Each of the military boxes has color portrait of the plane's famous pilot! 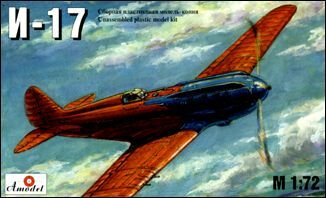 2nd issue WITHOUT the "Aero Skin"
REVELL and related company 1:72 Aviation Kits have been moved to their own page. click here. All have nice box art (usually by Eidson)!